The internet has created an insane amount of resources for writers, but here are 5 of my personal favourites to help narrow down the picking. I hope you enjoy! Feeling stumped? Check out this website for writers where they have an endless supply of generators to get your creative juices flowing like random first line, character, plot generator, and a “what if” scenario. I could spend hours just playing with the generators, so this is definitely one of my go to websites when I have absolutely no idea what to write. I could not make a writing resource post and not include Pinterest, because it is the holy grail when it comes to visualizing your story. Not only can you create boards of your story setting and characters, you can also scroll through their endless amount of creative writing prompts. When I really need to picture a setting or character of mine, I automatically go to Pinterest, and also if I want some writing prompts! Check out my Pinterest linked below because I have a board with a lot of writing prompts I have found over the past year. 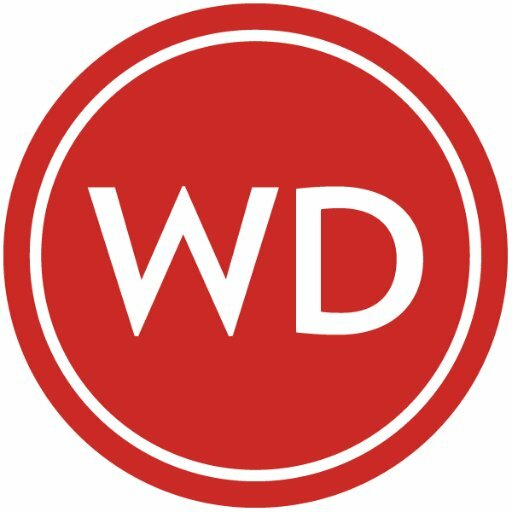 If you are a writer, you have definitely checked out the WritersDigest website because it is amazing and so helpful. Not only do they have writing contests and classes, but they also have free writing downloads that are really interesting and helpful when it comes to striving to pursue writing. Some of my personal favourites of the free downloads are “How Do I Write and Sell Short Ficition” and “Selling Your Work Online”. I follow them on Twitter and I always look forward to the bits of information they give out, because it has really made me aware of things I wasn’t before, like the fact that you have to write a cover letter when submitting to literary magazines. What a life saver! On their website, you will find tips on freelancing, craft, blogging, marketing, and a few other things so definitely click their name and it will take you to their website! Susan Dennard is the author of a few different YA books, one of the being the bestselling book “Truthwitch” and on her website is the motherload of writing advice. If you sign up to her newsletter, you will also occasionally receive newsletters on writing in your email (not very often though so don’t worry). Honestly, you could spend hours on her website soaking up every bit of information she has shared with us aspiring writers and I really encourage you to check it out!